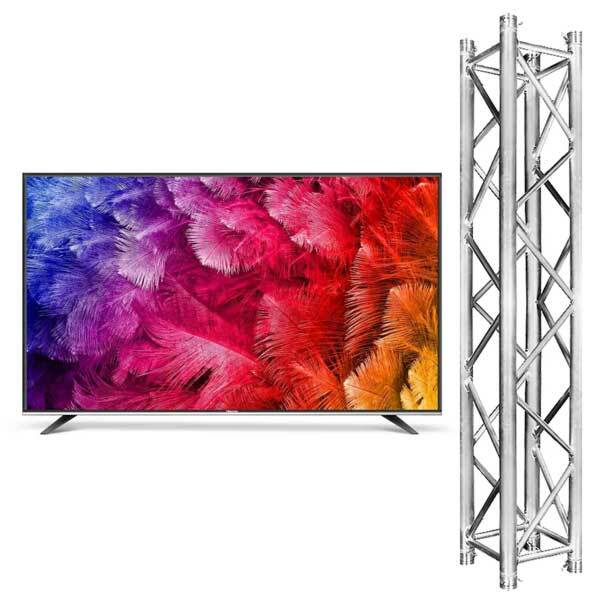 With a huge, 75 inch screen, this LED LCD TV will deliver great quality viewing. As with all out Audio Visual Hire options, our big screen TVs TV’s can be hired for short or long term. We offer a complete installation service that includes fast delivery, set-up and pack-down at the end of the event.